Berlin, 26 September 2016. The 75 members of Baltic Sea Philharmonic are on their way home from an exciting and enthusiastically received series of concerts across the southern part of the Baltic Sea region. Their ‘Baltic Sea Discovery’ tour lasted 14 days, including 3 days of rehearsal in Kintai, Lithuania, and covered nearly 2,000 km, with the players travelling from Klaipėda in Lithuania to Peenemünde in Germany, stopping in five seaports along the way. The tour is the group’s second since it was founded in 2015 and follows its April ‘Baltic Sea Landscapes’ journey across the northern part of the region. Under the baton of Kristjan Järvi, Founding Conductor and Music Director, the players, who come from the ten Baltic Sea states, performed to around 3,500 audience members, selling out their concerts in Lithuania and Germany, and presenting 16 encores. They discovered new music and made new friendships, performing Weinberg’s rarely played Violin Concerto with Lidia Baich in Klaipėda and Kaliningrad, and with Gidon Kremer in Gdańsk, Copenhagen and Peenemünde. Another groundbreaking collaboration was to have five members of Gidon Kremer’s renowned Kremerata Baltica lead the string sections of the orchestra from the Gdańsk concert onwards, offering their seasoned experience to the younger professional players. 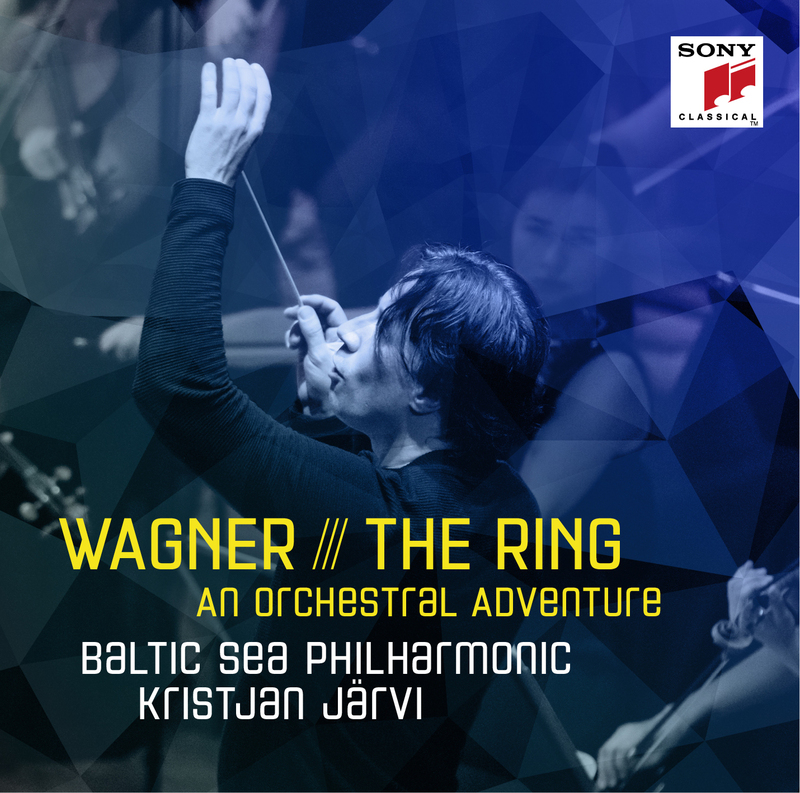 In addition to the Weinberg, other musical explorations included Kristjan Järvi’s own symphonic version of Swan Lake, which surveys the lesser-known themes of Tchaikovsky’s much-loved ballet, as well as favourite ones, and Arvo Pärt’s Swansong. The orchestra continued its tradition of performing folk music as encores, bringing the audiences to their feet in dance at the end of the concerts. There was also a historic edge to the tour, with the concerts in Gdańsk and Peenemünde dedicated to freedom in Europe and to celebrating the 25th anniversary of the German–Polish Treaty of Good Neighbourship. The Gdańsk concert took place in the impressive European Solidarity Centre, which houses a museum dedicated to the history of the solidarity movement, and many of the players visited the powerful exhibition before the concert. The evening was attended by Nobel Peace Prize winner Lech Wałęsa, who co-founded and headed the Polish Solidarity movement and led the country to peace in the 1980s, and gave a speech at the start of the evening. Cor anglais player Ivana Jenesova explained this sense empowerment during the tour: ‘I think we’re discovering each other and also ourselves, because we have lots of opportunities to play better than we played the day before. I can hear it. When we play together, it’s a bit different every time. I can hear how it’s changing me.’ The orchestra also took this sense of discovery and empowerment to new generations through the five concerts it performed for 4,000 Danish youngsters, in Sønderborg, where they took part in Danish Radio’s ‘Into the Music’ project.